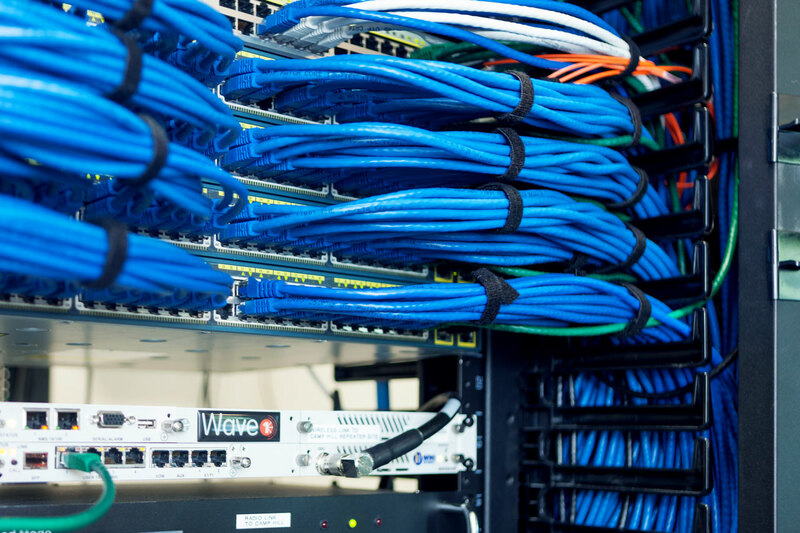 Protect your organisation from poorly designed installations which will only cost you in the long run with RNR Cabling’s streamlined network solutions. The RNR Cabling name has more than 22 years experience installing some of the region’s largest school, hospital and office networks. 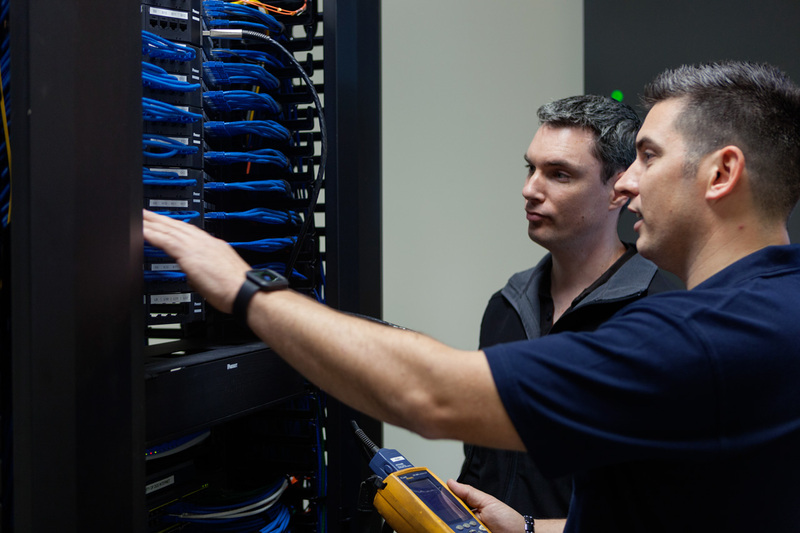 This extensive knowledge of local IT networks put us at West Gippsland’s forefront of West Gippsland’s office installations, upgrades, servicing and consulting. 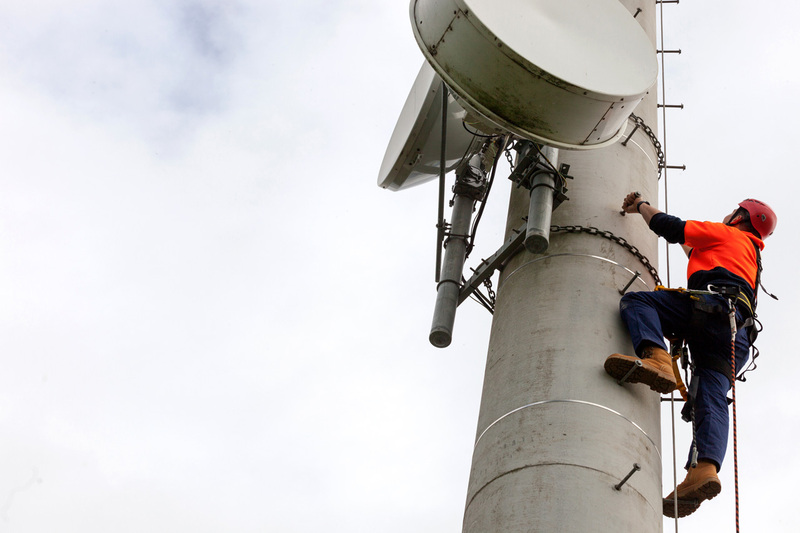 Whether you’re connecting a new home or business, or upgrading an existing layout, RNR Cabling is your one-stop-solution for phone, data and entertainment installations.